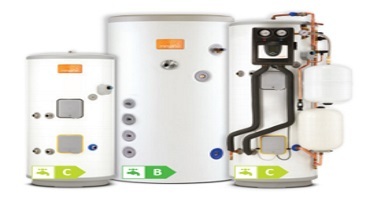 Boiler Installation & Repair. 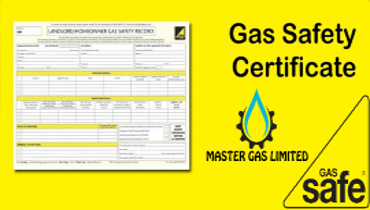 Certified Gas Safe Engineers are always on call to fix or replace your faulty boiler. 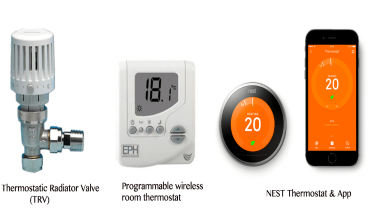 If your central heating develops an issue, Master Gas is here to help. 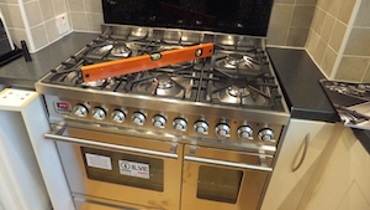 Connecting or disconnecting gas cookers and hobs during a replacement, installation or repairs carry hazards to properties and people. 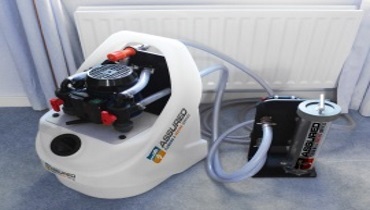 If your hot water cylinder requires assistence, Contact Master Gas. 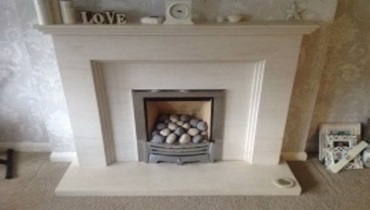 Master Gas provide Gas Fire installations, Repairs and disconnection's. Contact our dedicated team today. 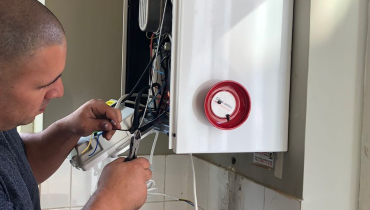 If you need a Landlord's Annual Gas Safety Inspection (CP12) or an Annual Gas Boiler Service, one of our approved Gas Safe® engineers would be happy to help. 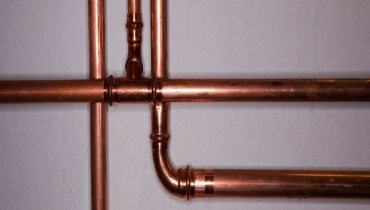 Master Gas can replace your existing gas pipework as required, or even install you a completely new gas pipework. 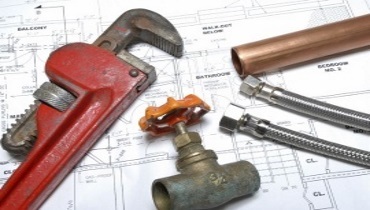 Put Your Trust in a Skilled and Qualified Master Gas Plumber. Call Master Gas London Plumbing Services.